*Events are listed in chronological order. **Several of the dates below have been updated due to weather-related issues expected for Saturday, April 13th. The Easter Bunny is preparing over 20,000 candy and toy-filled eggs for this year's annual egg scrambles in Southlake. Mr. and Mrs. Easter Bunny are making a special trip to take pictures with everyone who comes! Festivities include: egg scrambles by age, inflatables, balloon artists, crafts and a petting zoo! **Update from Experience Southlake Facebook Page: Due to the potential for severe weather, we are canceling all activities at tomorrow's Easter in the Park except for the egg hunts. We will continue to monitor the weather overnight and make a final announcement regarding the egg hunts at 7 a.m. tomorrow. This is a great event every year where your kiddos can hunt for eggs with children their own age. You can also take a ride on the Boogie Woogie Choo Choo train, snuggle up with some animals in the petting zoo, pose for a picture with Mr. or Mrs. 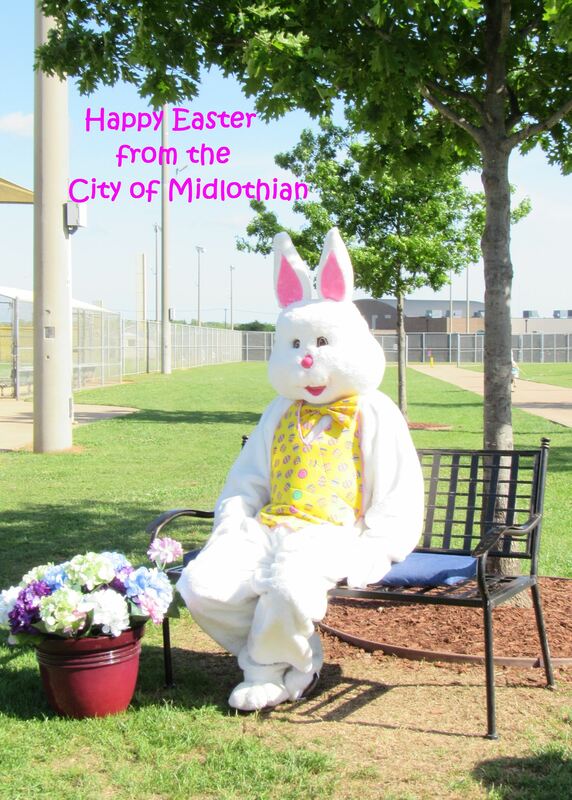 Funny Bunny, and fill up your Easter basket with goodies from the sponsors and vendors! 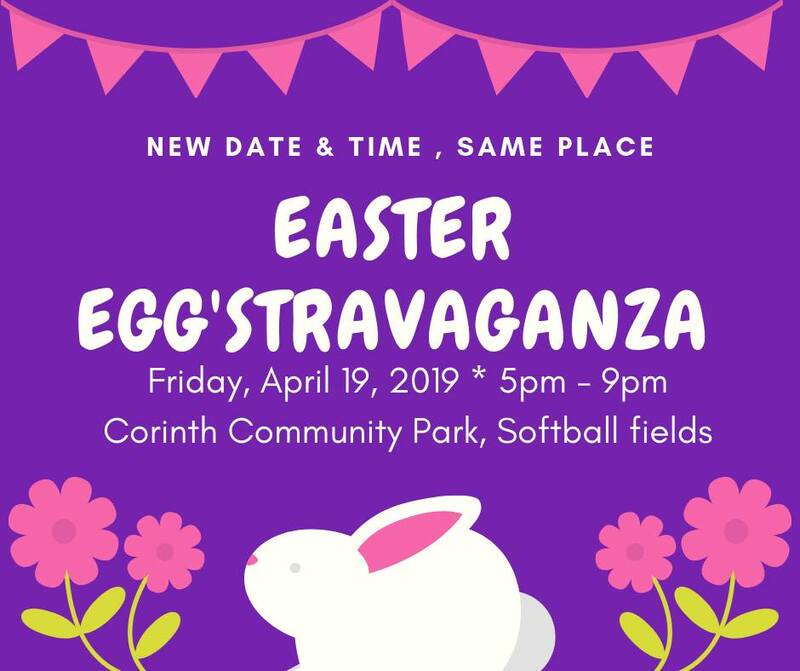 This event is free to the public and includes an egg hunt with special prize eggs, pictures with the Easter Bunny, face painting, bounce house, and fire engines for the kids to explore. There are also three different hunts separated by age and they start promptly at 10:00am, so don't be late! 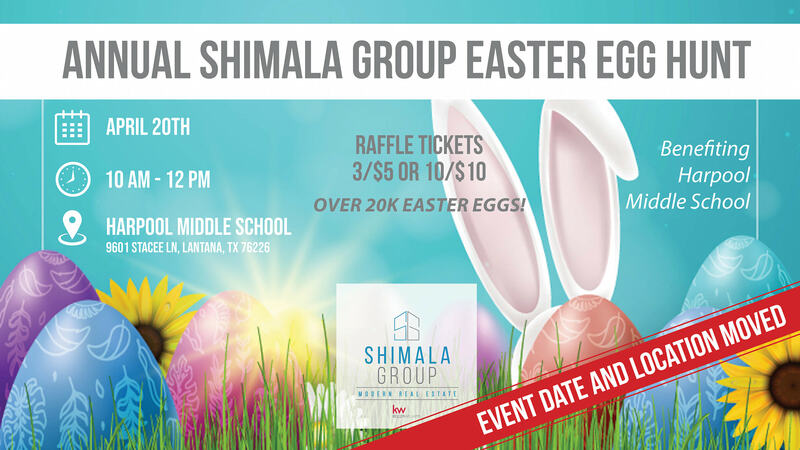 Join the Shimala Group with Keller Williams for their Annual Easter Egg Hunt in Lantana. They'll have over 20k eggs to find and you can purchase raffle tickets which will help benefit Harpool Middle School. 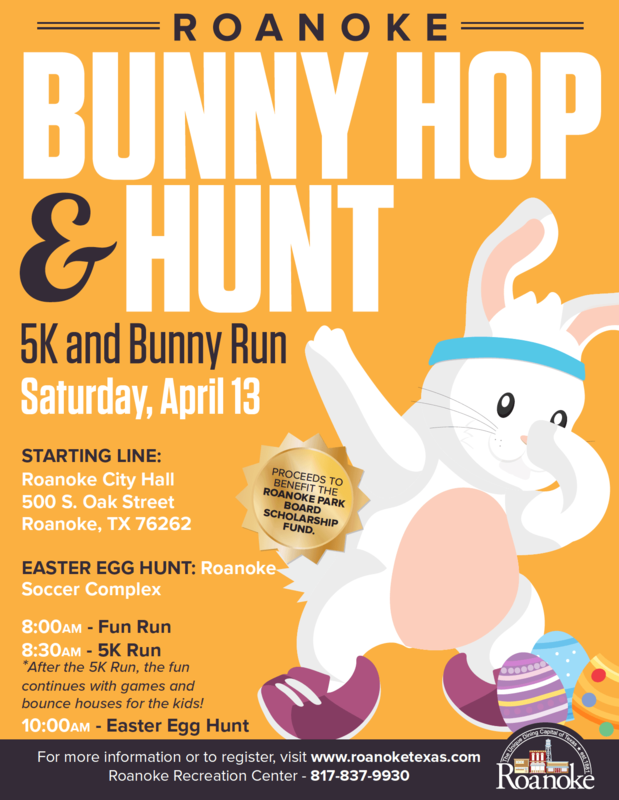 After the Roanoke Bunny Hop 5K, the City of Roanoke will be hosting an Easter Egg Hunt at the Roanoke Soccer Complex. There will also be games, bounce houses, hot dogs, cotton candy and drinks! If you want to register for the Bunny Hop 5K or 1K, click here. All proceeds from the race benefit the Roanoke Park Board Scholarship Fund. **Update from the City of Roanoke on Friday 4/12 at 11:40am: We are monitoring Saturday's weather closely and will continue to do so. We will be posting updates as we have them on our website and social media pages. Join Little Elm for their EGGtastic Easter celebration where you'll find an egg hunt, kite flying contest, and children's festival featuring games, rides and a DJ. The event is free, but food and treats are available for purchase. Flower Mound's 36th Annual Easter Egg Scramble will include lots of candy and there will be a special appearance by the Easter Bunny! Activities begin at 1:30 p.m., and the Scramble begins promptly at 2:30 p.m. This Easter Egg Hunt is over so fast, you'll want to be sure you're on time for it! Bring your baskets and your cameras to snap a picture with the Easter Bunny after the hunt is over. 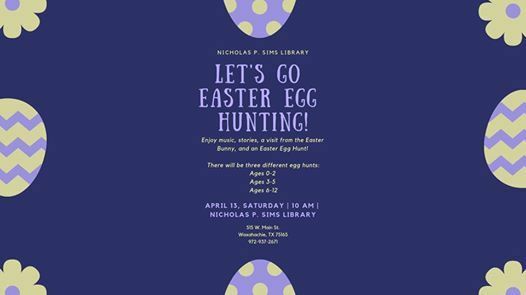 They'll have three different egg hunts for different age groups as well as music, stories, a visit from the Easter Bunny, and a family Easter basket drawing! Join the City of Corinth from 5pm to 9pm at the Corinth Community Park Softball Fields for the can't miss event of Spring! They will have activities for all ages. Bounce houses, rock climbing, trackless train, pony rides, a petting zoo, face painting, music, carnival rides, food trucks, vendors and more! 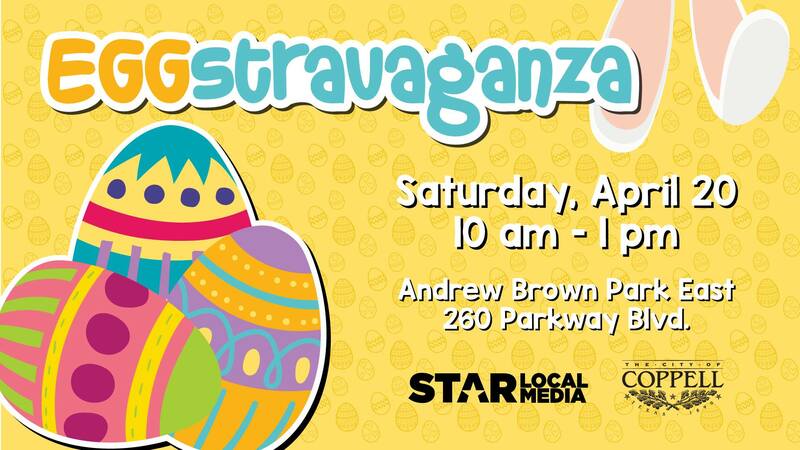 This year's Egg'stravaganza will feature free carnival games, inflatables, a magic show, crafts, and over 30,000 eggs! The egg hunt will roll out at 11:30 a.m. at Quakertown Park where the fields will be divided by age groups. Egg-citing activities include a visit by the Easter Bunny, arts and crafts, and games. 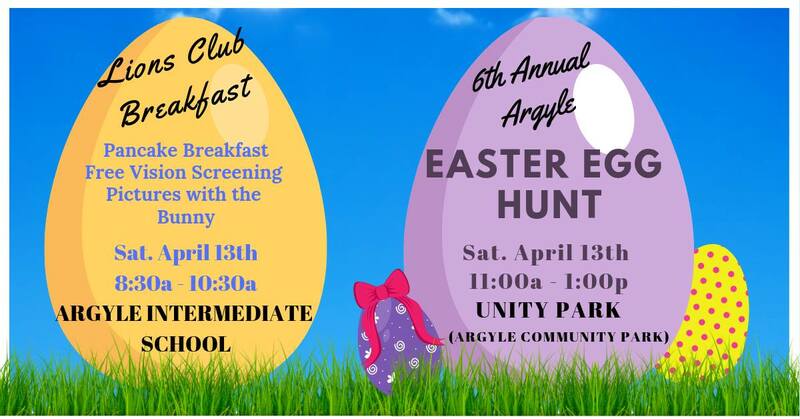 Stay around after the egg hunt to play in the pool and enjoy other activities. Please note that parents must be in the water with all non-swimmers and pre-registration is required. 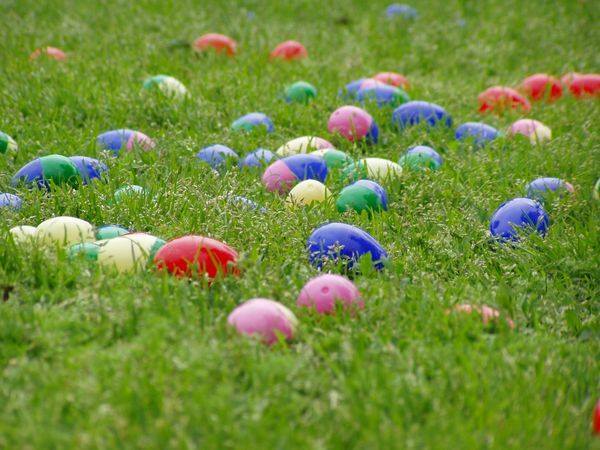 Celebrate Spring with the Coppell Parks and Recreation Department at their Easter Egg Hunt featuring more than 30,000 eggs to find! They'll have age-restricted egg hunts for the older kids, an Egg Dig for younger kids 0-3 years old. And at 9:30am they'll also have a Sensory-Friendly Egg Hunt. You can also take photos with the Easter Bunny, get your face painted, jump in the bounce houses, and listen to the music from the live DJ. 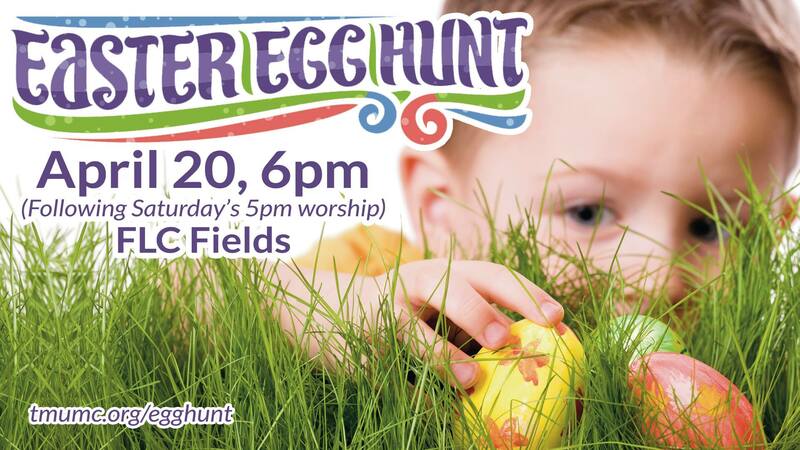 Join Trietsch Methodist in their Family Life Center fields for an Easter Egg hunt that will be fun for the entire family. They're going to separate the hunt by age groups so that both the big and little kids can have a fun time. All families from the surrounding areas are welcome! Where: Delaney Vineyards, 2000 Champagne Blvd. 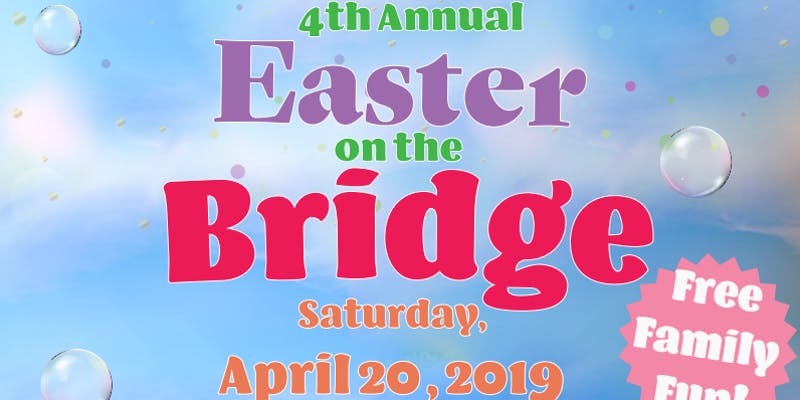 The Colleyville Lions Club is hosting their annual Easter Egg Hunt where you'll get to enjoy appearances by Mr. & Mrs. Bunny, face painting, bounce houses, and live music. This event benefits several Lions programs, including Texas Lions Camp, which provides a week-long camping experience for children with disabilities. Experience an Easter Egg Hunt at High Noon in the Fort Worth Stockyards. Thousands of eggs will the line the lawns of the historical Livestock Exchange Building for kids 0-12 years old. Other activities will include pictures with the Easter Bunny, face painting, Old West gunfight shows, live music, and (of course) the famous Fort Worth Herd Cattle Drive. 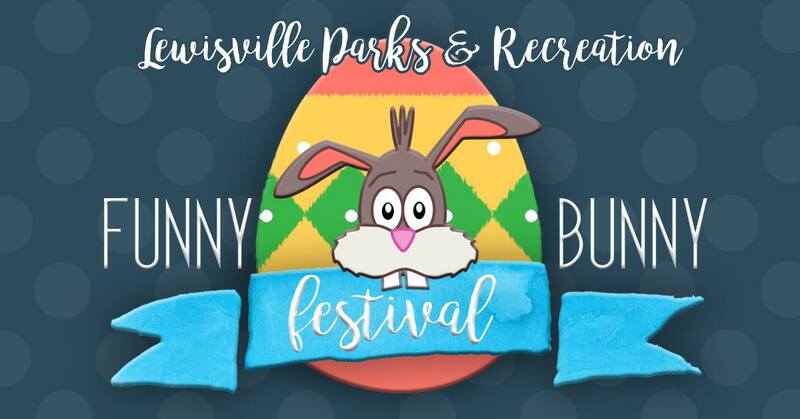 This annual event includes bounce houses, train rides, photos with the Easter Bunny, a petting zoo, carnival games, food trucks and more! This year they'll have an Egg Garden for the little kiddos ages 1-5 years old so they can calmly walk through and pick up eggs. Then for kids 6-8 years old there will be an actual egg hunt where they can battle it out for the eggs. Pre-register for the event and get faster access to the festivities. Check out our Blog for more Community Guides!